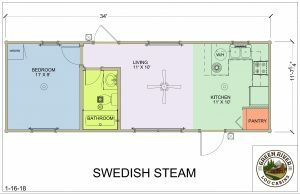 The Swedish Steam is a beautiful basic cabin. 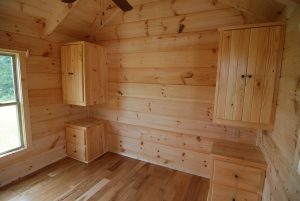 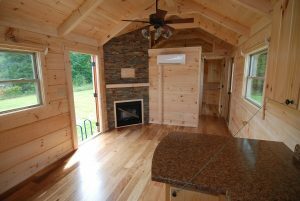 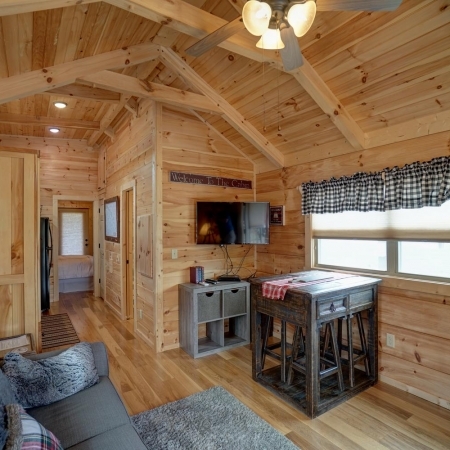 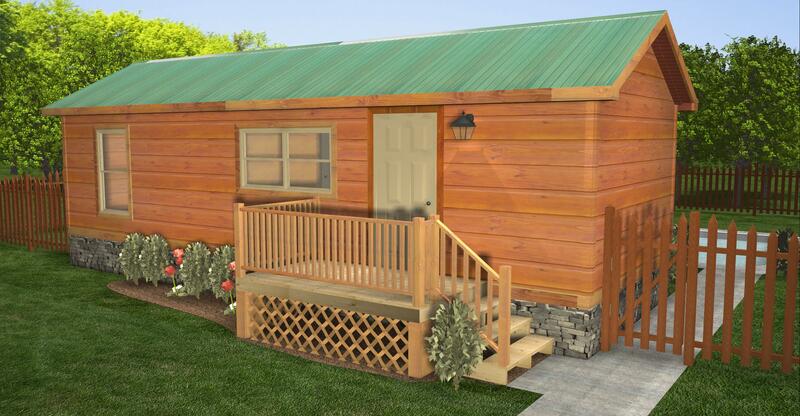 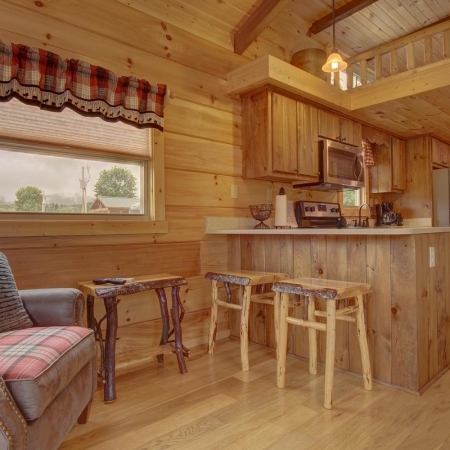 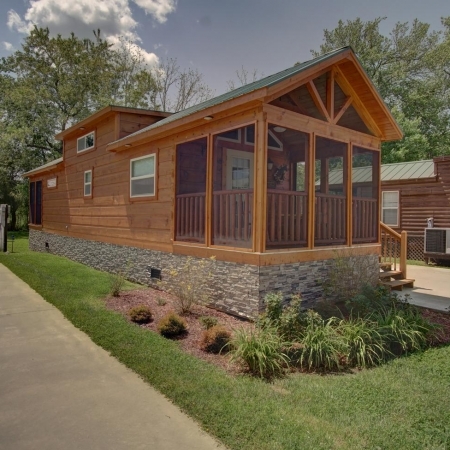 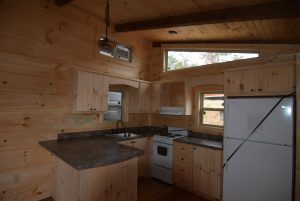 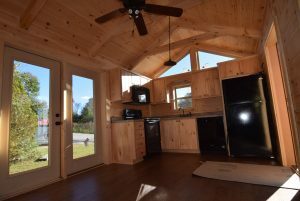 Many upgrades are available to create the perfect cabin for your lifestyle. 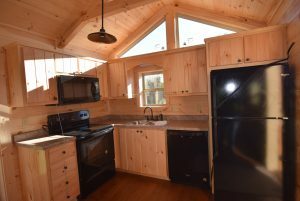 Upgrade options include dormers, fireplace, granite counters, built in wardrobes, upgraded counters, hardwood flooring, and more. 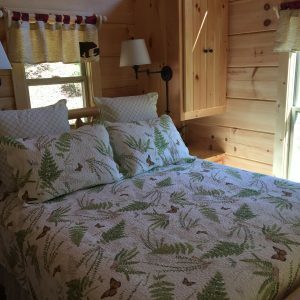 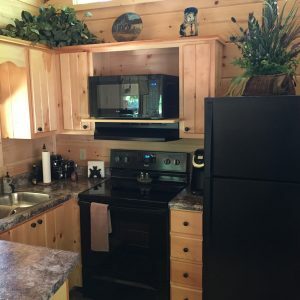 The layout is great for lake or river lots and vacation retreats. 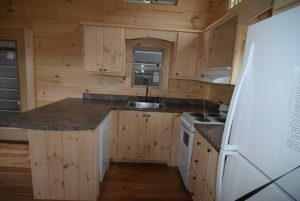 +Delivery and setup are priced at the time of order.